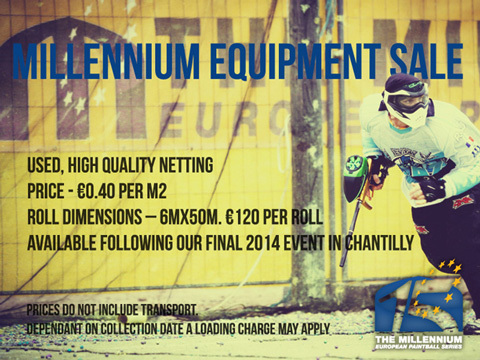 For enquiries, or to purchase, please contact paula@millennium-series.com! 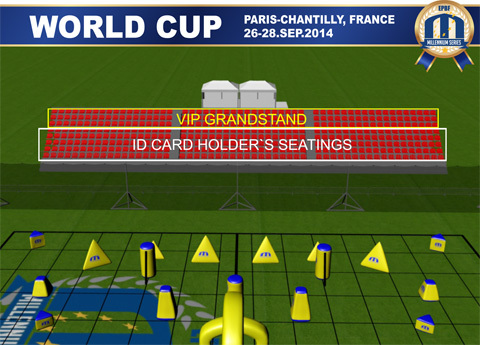 VIP Grandstand Tickets – now available to purchase! Entrance to the 2014 World Cup is, as always free and open to the public. Registration opens 5pm CET, Friday August 29th . Online entries only for this event. Competition is played on the Friday, Saturday and Sunday. 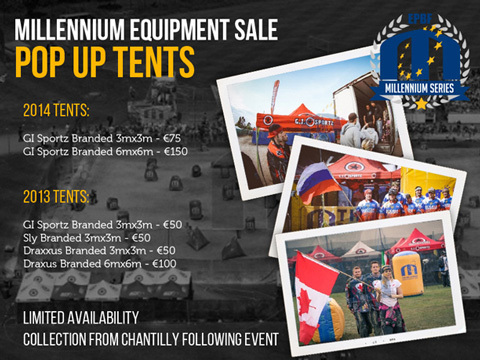 Payment must be made on site, before 10.30am on Friday 26th September. After this time unpaid spots will be offered to a reserve list of players. To register, simply log in to your EPBF players account and select the “1 on 1” option from the menu. 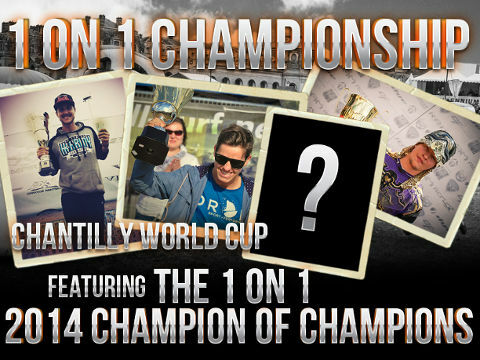 Following the 1 on 1 Championship, the Champion of Champions will be decided! The 4 event winners will take centre stage and compete to be crowned the overall champion. 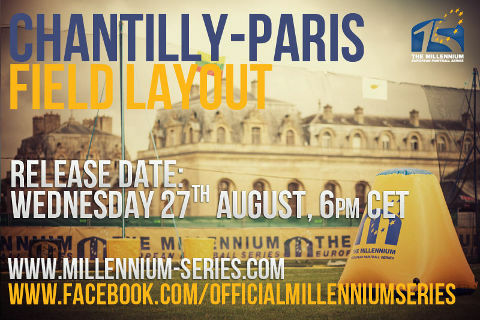 The concluding chapter of the 2014 season will take place in the stunning town of Chantilly, France. 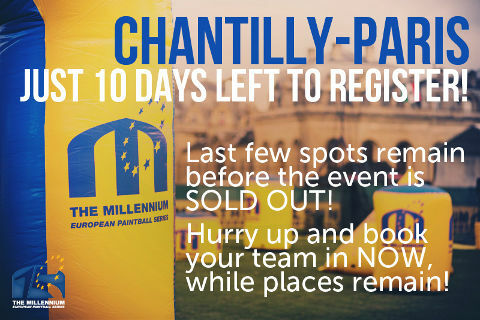 Surrounded by chateaux’s, historical museums and stunning parkland, teams from across the world will compete for the final title of an amazing season. No team is yet guaranteed a Series title, leaving everything to play for still. Witness all the top teams fight it out to be crowned as Millennium Champions! There’s no doubt that the season finale will prove a thrilling end to the 2014 series. 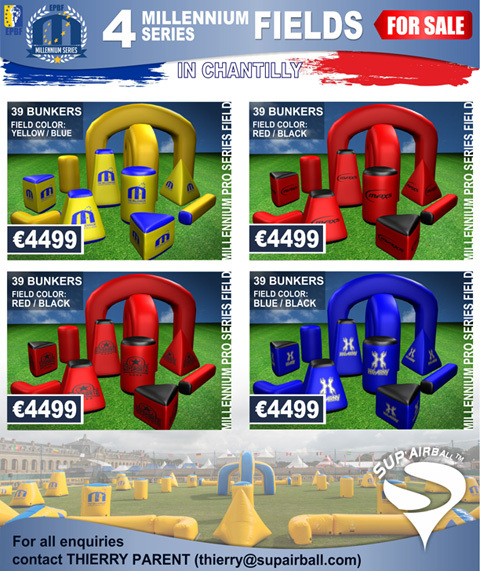 This is the event that every paintball team wants to win, and there is still time for your team to be a part of it. Remember – no places are guaranteed until payment has been received. If your team is on the pending list, please ensure you pay the entry fee before booking travel and accommodation. 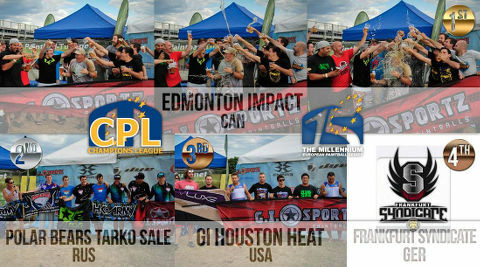 For the 3rd event in a row, Edmonton Impact claim the CPL Champions title! Will anyone stop them in Chantilly!? Congratulations to all!